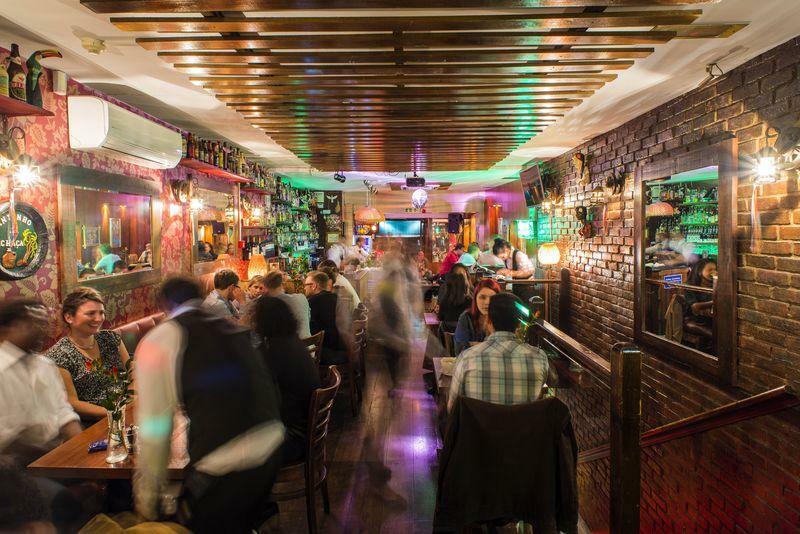 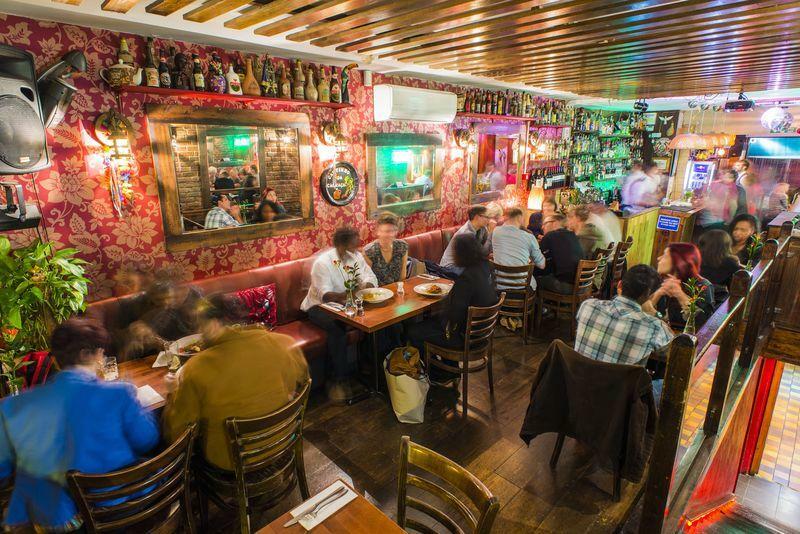 Here at Made In Brasil we have a flexible booking policy which means we can accommodate you whatever your plans, from booking a couple of seats at the bar to hiring out the venue. 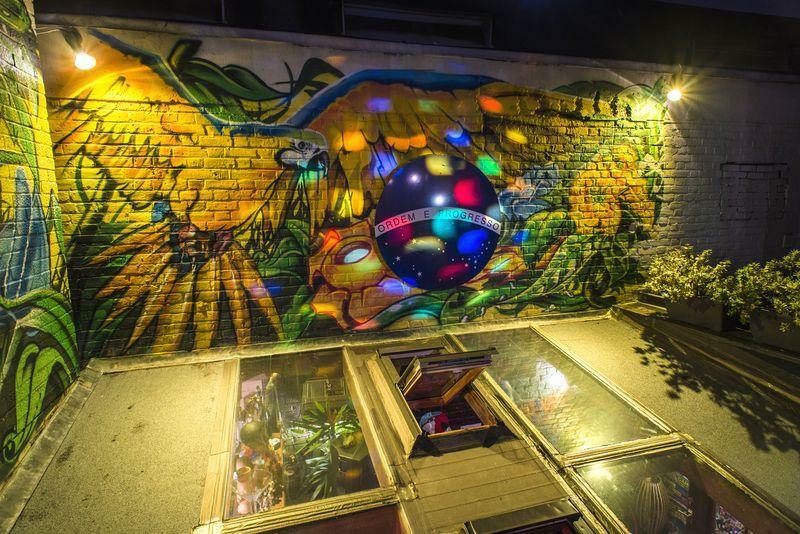 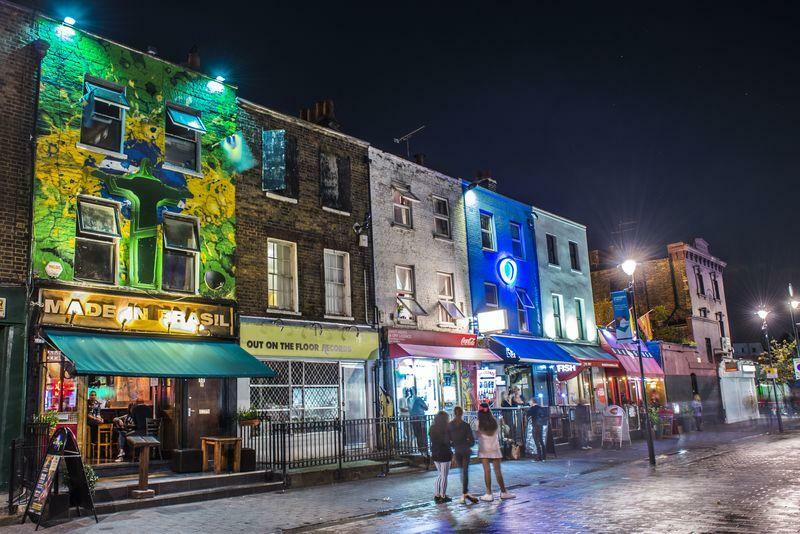 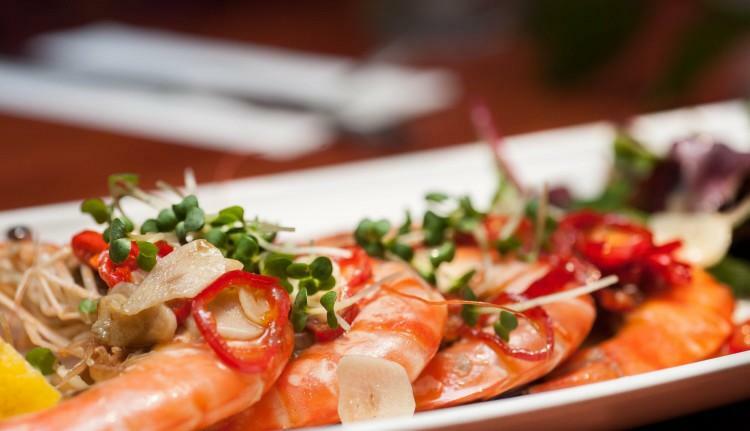 Located in the heart of Camden Town, Made In Brasil aims to bring the best of Brasilian and Latino culture, food, drink and music to London. 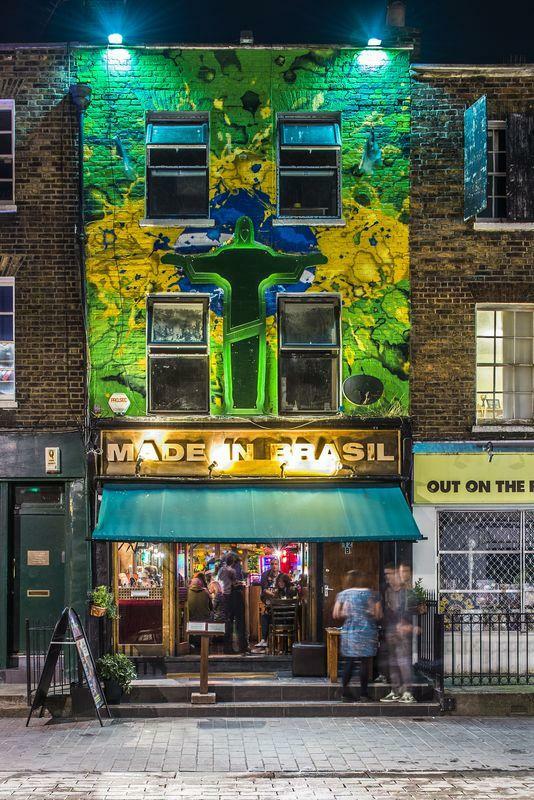 The vibrant interior of Made In Brasil captures the spirit of a Brasilian beach party with natural warm colours, typical décor, unfinished driftwood tables and chairs and floor to ceiling shuttered windows at the back with Copacabana Beach Bar on ground floor that is perfect for private hire. 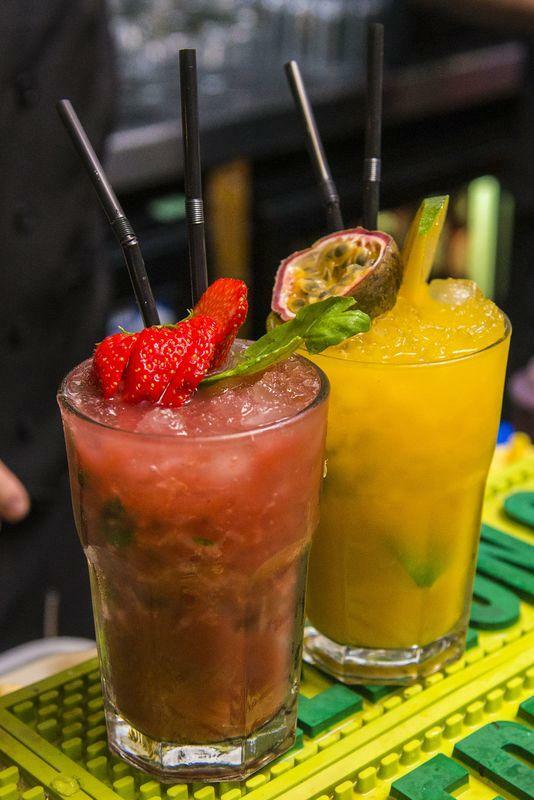 The beach shack style Brazilian Restaurant and Cocktail bar headed by Renato Paziam serves a large selection of traditional and modern Brazilian food & cocktails including tile infamous Caipirinha alongside the less well known Capeta (literally translates as ‘The Devil’) and Batida. 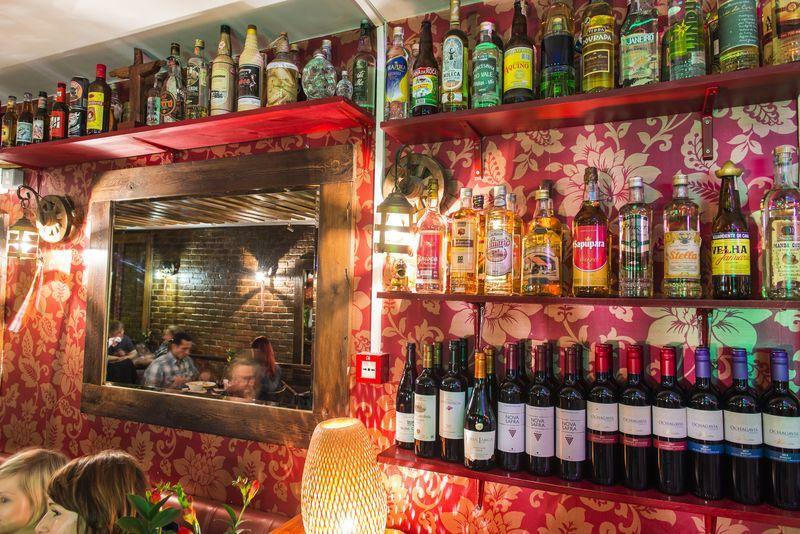 The extravagant list of more than 200 different Cachaca’s from all around Brasil adorn the bar some which are unique only to Made In Brasil having been limited edition productions from cottage industries in the state of Minais Gerais.